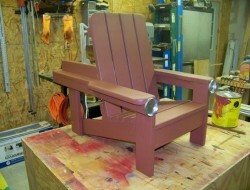 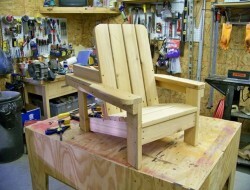 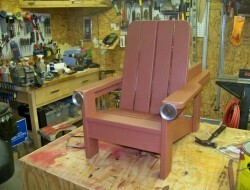 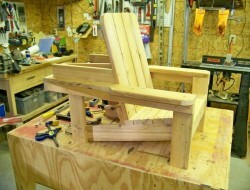 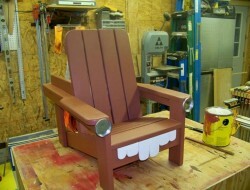 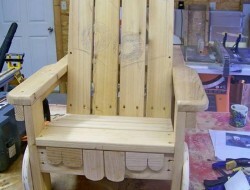 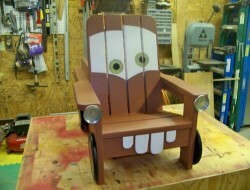 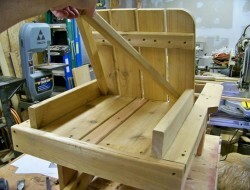 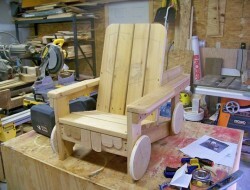 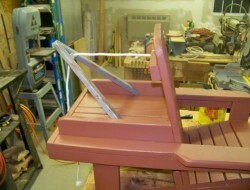 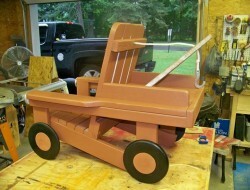 This Adirondack chair for kids can be made using old pallets. 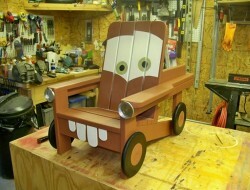 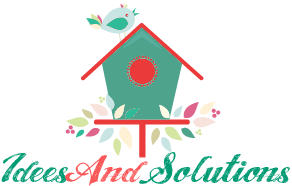 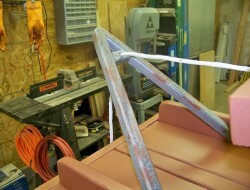 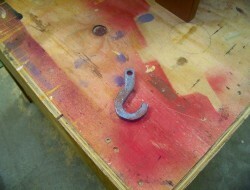 All other materials can come from salvaged materials from previous projects you have stored in your garage. 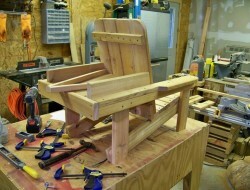 It’s a project anybody could easily build since it is furniture for the little ones! 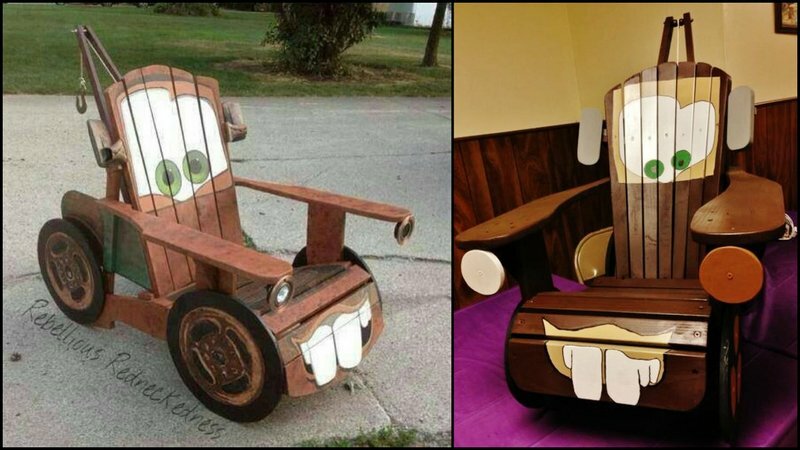 But don’t forget to make it a little bigger so that they can use it for years to come. 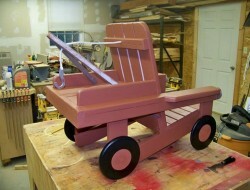 And when you are done with putting the pieces together, you can get some help from the kids during painting!